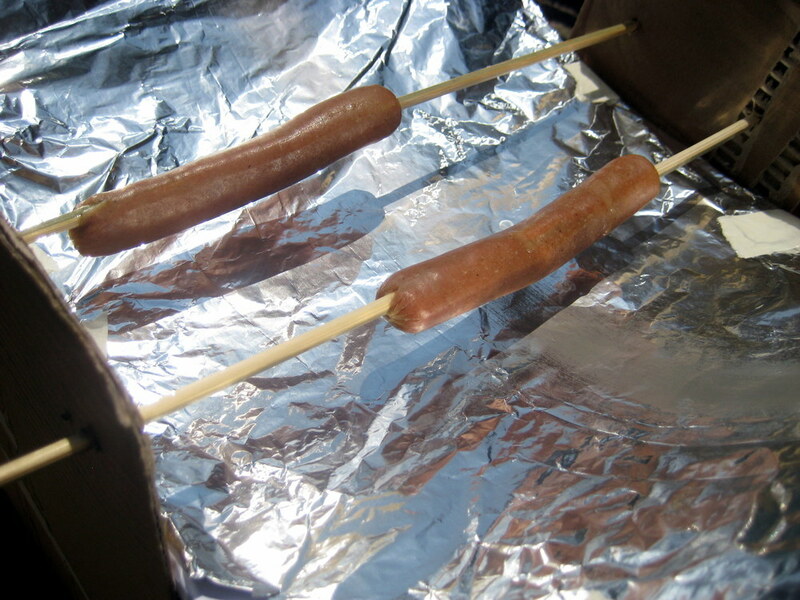 Still, the hot dog cookers were by no means a complete failure! Not to toot my own horn, but my group’s cooker actually cooked 2 hot dogs! Sure, it took over 15 minutes and the hot dogs were only luke warm, but we’re pretty proud of it. Furthermore, the kids seem happier and better behaved than I have seen them all camp! One of our campers, Hassan, really embraced our project--not only did he want to rotate the hot dog skewers constantly, but he ran around the USJ campus yelling, “Hot Dogs for Sale!” This little businessman even earned 1,000 LL from a friendly professor (though we didn’t accept it, of course). Talk about life skills, haha! Older PostETI... the Basketball Team?